I once visited my friend’s church in a Chicago suburb. These factors helped me feel warmly welcomed as a first time visitor and made a great first impression. Sadly, that warm feeling didn’t last beyond the lobby. When I entered the sanctuary, an unfriendly church usher handed me a program. He didn’t even notice me, as he was engaged in his ongoing conversation with a peer about a college ball game. I was the first one in the pew. I filled out the name and address and put a big check in the “first time visitor” column. We passed a registration pad down the pew. We stood up, but no one in the pew welcomed me, said hello, or shook my hand. The warm and friendly church greeters were sabotaged! Of the top five criteria, this is number one. The primary way its answered is the number of people who initiate conversation with them. The most common reasons guests give for returning to church is the friendliness and warmth of the people. Break the comfort zone and greet people you don’t know. Introduce them to someone else. Invite them to Sunday school or fellowship time after service. Offer to pray with them before they leave. Greet them by name the next week if they come back. 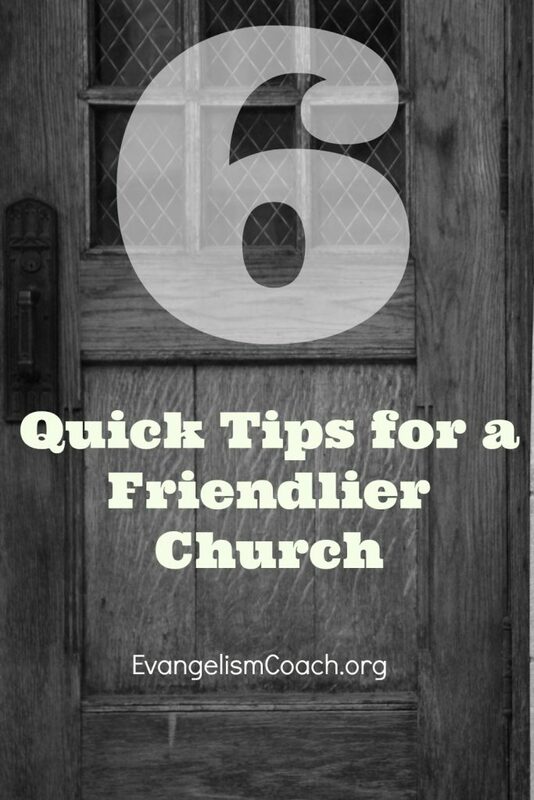 Read this Evangelism Coach Tutorial on Church Hospitality to see more about how to welcome church visitors. Each one of these tools can help you with your other aspects of your church hospitality. Click on their links to learn more. 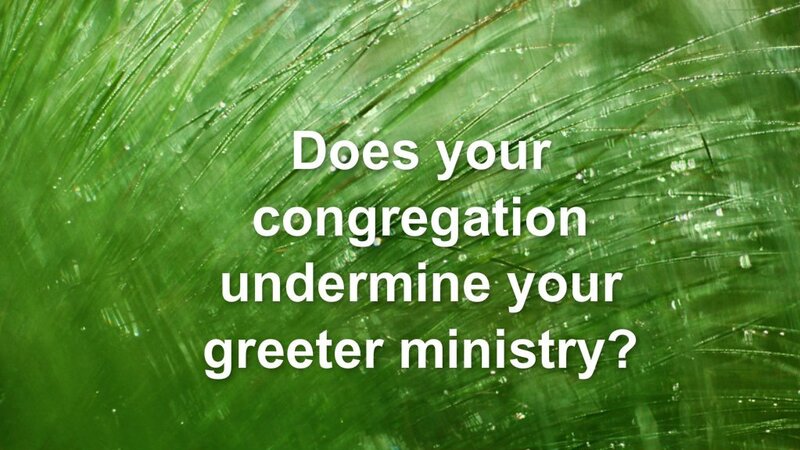 Church Greeters 101 – Aimed at helping you recruit and organize your greeter ministry. Create a Culture of Church Hospitality – audio download that includes 14 ways to cast vision. Church Greeter Training DVDs – DVD with free shipping to us, or download version available.